Susan Vernon-Devlin is the Assistant Director of Public Relations for the UCF Rosen College of Hospitality Management. Susan has more than 20 years of experience in public relations. She is a trained crisis communicator/manager, certified by the Emergency Management Institute and has worked on many renowned crisis communications cases including management of the Trayvon Martin case for the City of Sanford , FL. Prior to joining Rosen College, Susan was a private consultant for clients in the arts, education, non-profits and local government arenas. For four years prior to that, she served as the Vice President of Public Relations at Massey Communications. 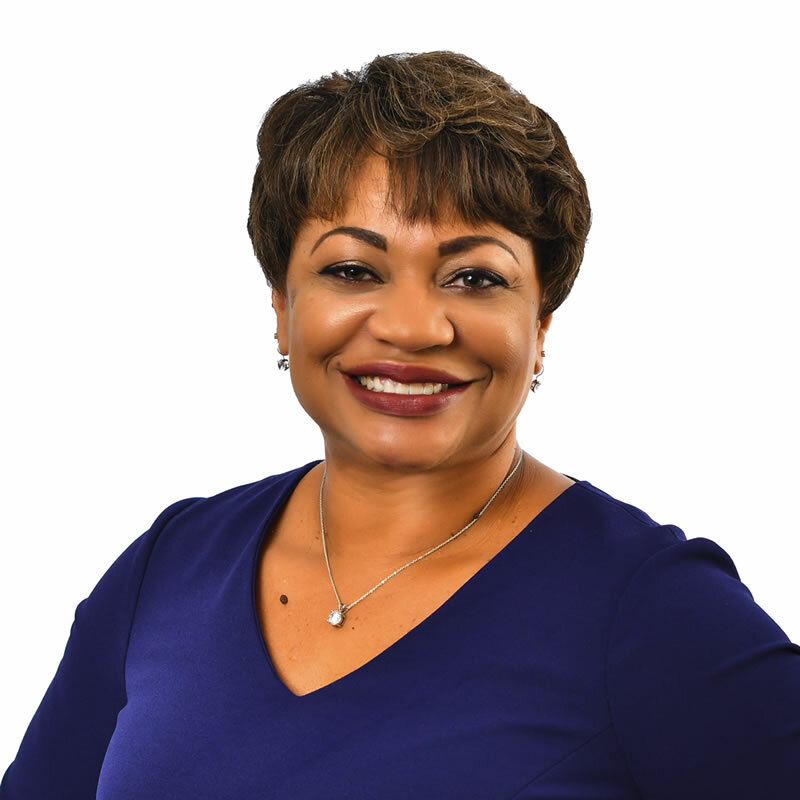 She has established public relations, communications and marketing programs for the Cities of Casselberry, Florida, and Oviedo, Florida, and served as the Director of Community Information for Seminole County, where she led an award-winning team. Susan holds a BA in Journalism from Pace University and a MS in Journalism from Columbia University. She is an experienced journalist and television producer, who has worked for NPR, ABC News (DC Bureau), News 12 Long Island, NY1 News, Discovery and TLC. In the community, Susan serves as President of the Board of Trustees for the Albin Polasek Museum & Sculpture Garden in Winter Park, Florida, home to the Capen-Showalter House, a historic home and event venue. She is also President of Town & Gown Council at UCF, a bridging organization between the community and the university. For 2017-18, Susan served as the Secretary for the Florida Public Relations Association (FPRA) Orlando Chapter. In 2016-17 she served as the Vice President of Membership. She is an active member in the professional organization. Susan has had a passport since was four months old. She has lived in four island countries, traveled to 38 of the 50 United States, and gotten her passport stamped in the Bahamas, Belize, Canada, England, France, Guatemala, Italy, Mexico and St. Martin.